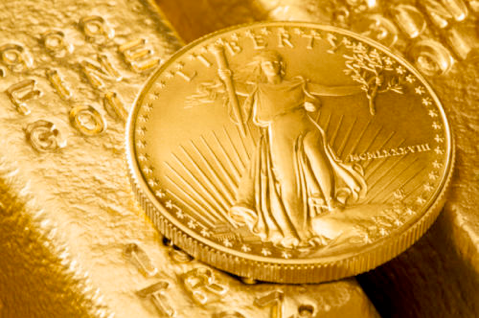 “You may very well get a lift in gold based on the type of monetary response that may come out of Jackson Hole. 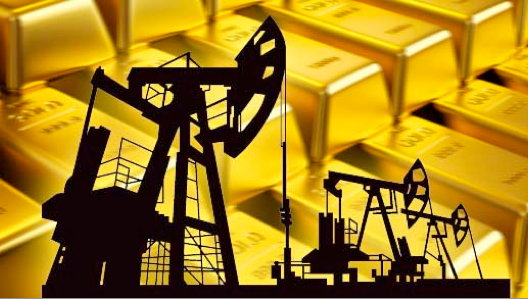 The other situation which could escalate and have a huge impact in the key markets, particularly crude oil and gold, is the disintegration that is taking place in Syria. If the war begins to engulf a broader scope of the Middle-East, bringing Israel and Iran into conflict, that powder keg could create an explosion higher in the price of both crude oil and gold….